There are two main types of committees our member participate in throughout the year. The first set are those that are defined by the contract we have with the school district. The second set are ad-hoc committees that are created to discuss a specific topic. 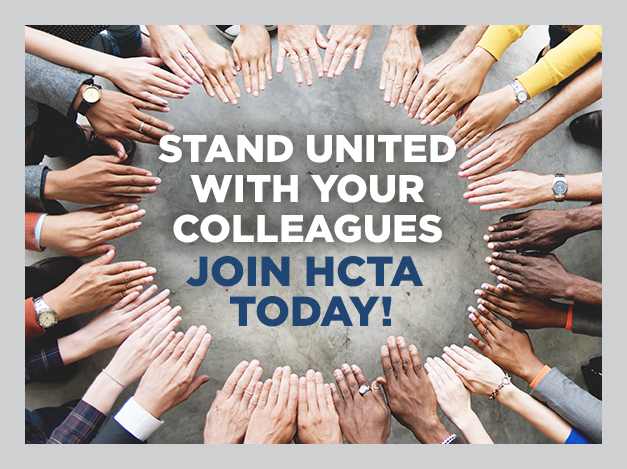 If you are interested in becoming a member of one of these committees or simply want to learn more about them, please contact your HCTA Staff Representative. Test Committee: Works on the development or revision of student tests. HCTA appoints at least 50% of members. Instructional Materials: Responsible for new textbook adoptions. Individual committees may be created for different textbook adoptions depending on the subject matter and grade level. A majority of members shall be classroom teachers appointed by HCTA. Calendar Committee: Responsible for the preparation of the school calendar to submit to school board. Committee will include at least 4 teacher representatives selected by HCTA. Faculty Steering Committee(s): There is a faculty steering committee at each work location. They cover the school budget, faculty account, textbook utilization and forms review, etc. 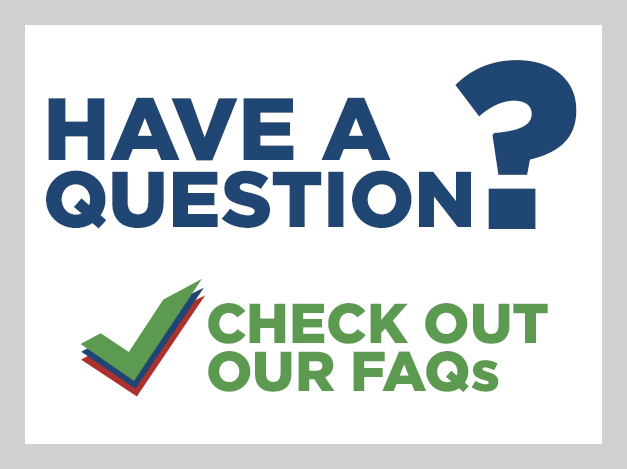 Each committee includes representative of each department/grade/special service and a HCTA teacher representative elected annually by the members at the site. Assessment Team (SEAT): This is a district team that assists schools identified with needs for improvement. HCTA shall appoint teacher members. Professional Development Committee: Responsible for overseeing the implementation of FL Statute 1012.98. HCTA appoints teacher committee members (2 year up to 2 terms). Sick Leave Bank Committee: Three representatives appointed by HCTA. Ad-Hoc Committees: Any county-wide committee shall have teacher representatives included.